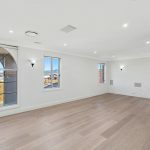 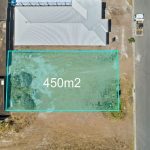 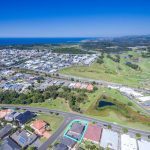 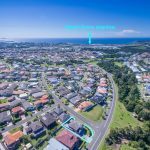 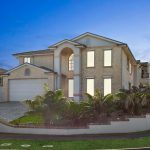 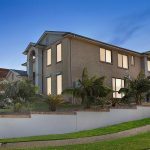 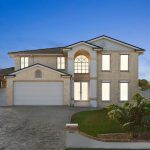 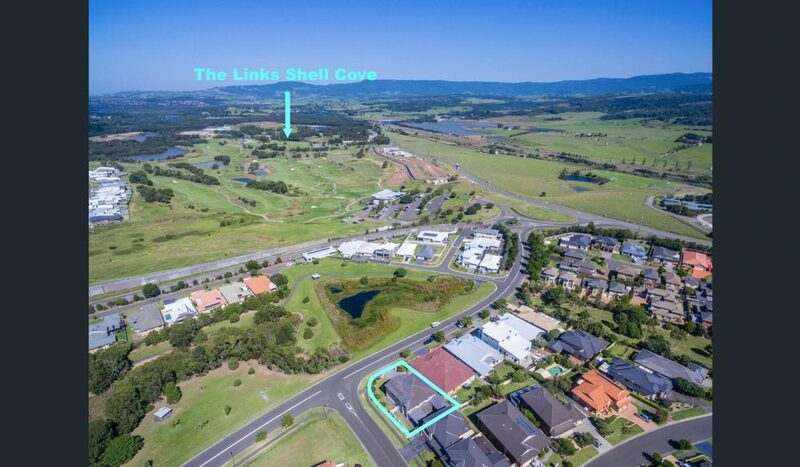 First Class Real Estate Shellharbour Village is honoured to present this spectacular dual-level family paradise, radiating modern luxury on a tranquil 643m2 corner parcel. 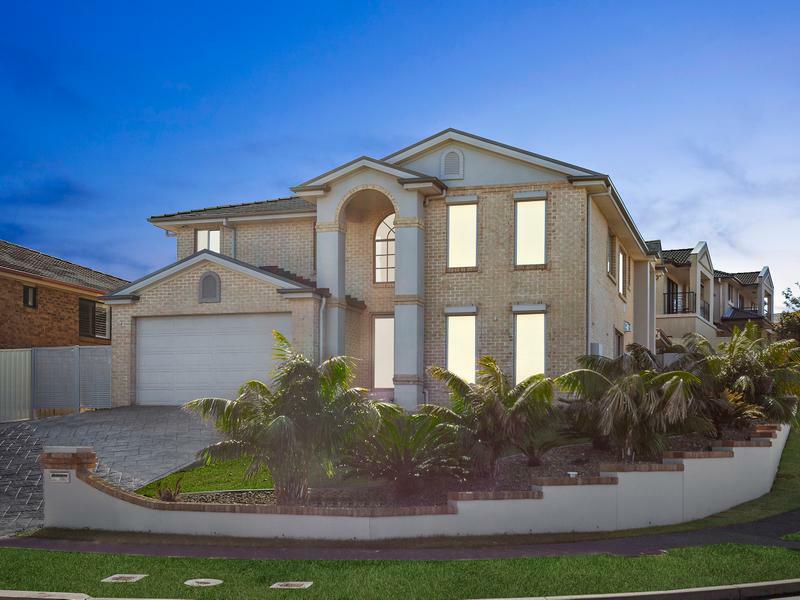 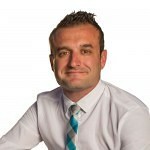 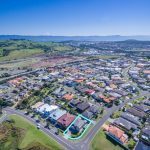 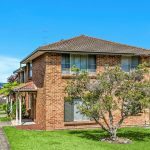 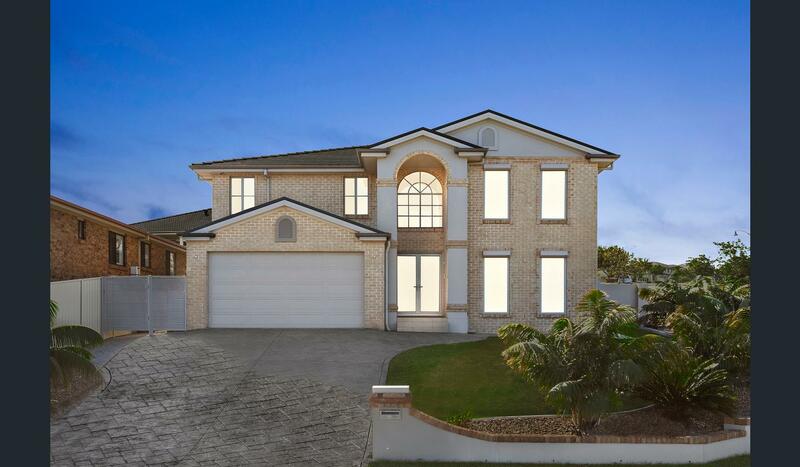 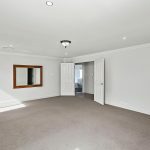 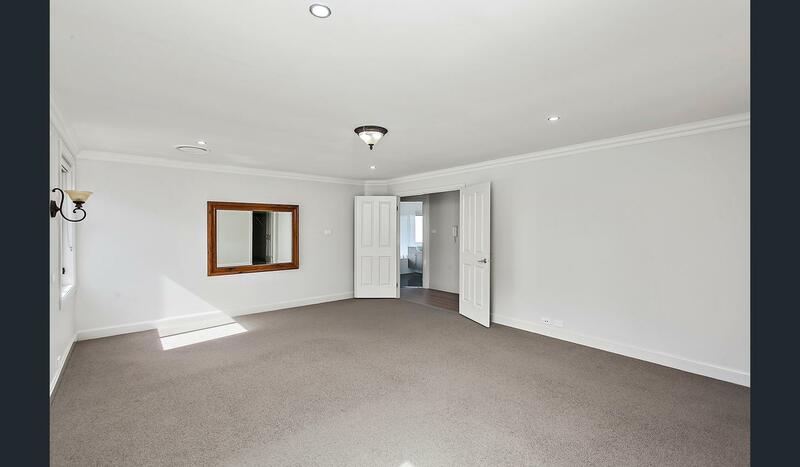 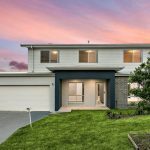 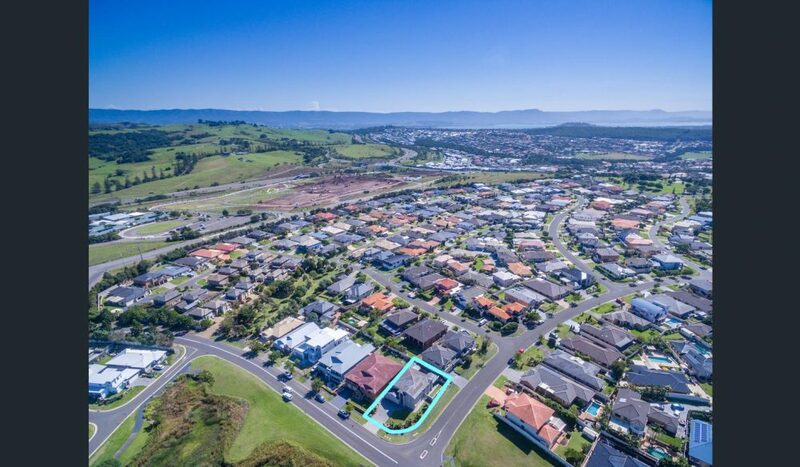 Welcome to 66 Southern Cross Boulevard, Shell Cove. 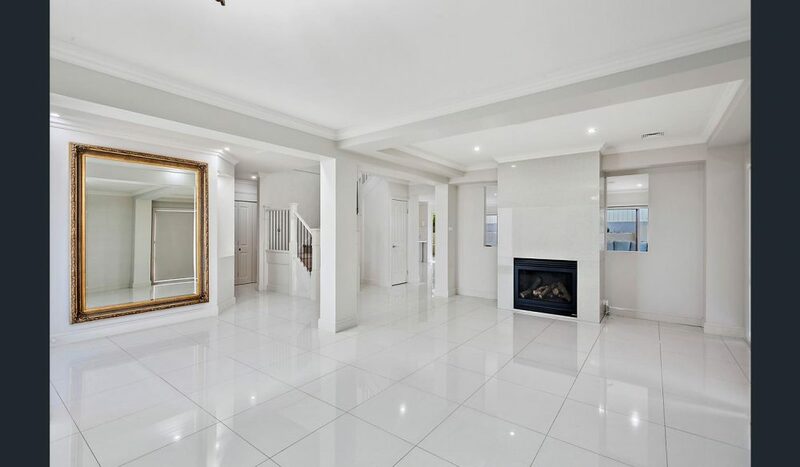 High-set and instantly alluring, the property flaunts a classic executive design with crisp, low-maintenance landscaping, three expansive, light-filled living areas in total, and high ceilings throughout. 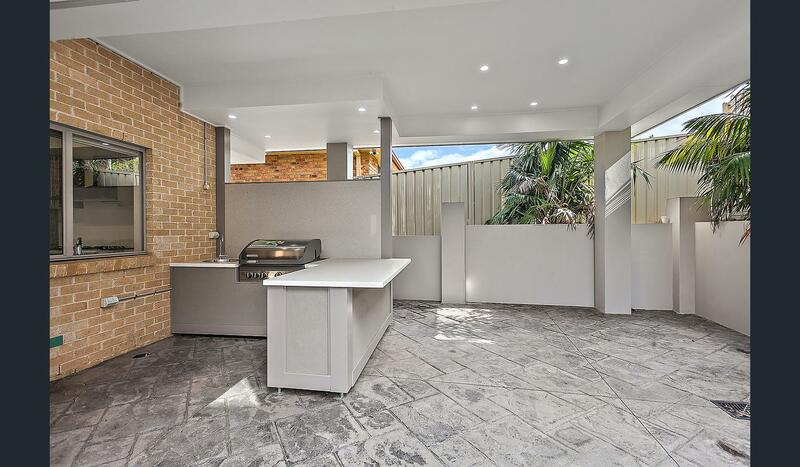 An integrated outdoor kitchen/BBQ zone with all-weather deck, downlighting and a wall-mounted TV opens up through sliding glass doors and promises superlative privacy for large-scale entertaining and cosy retreat alike. 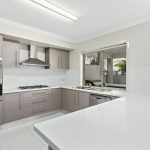 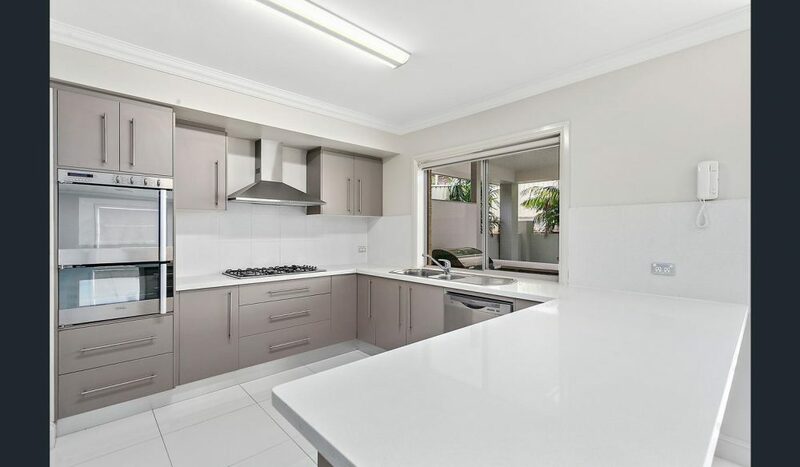 Certain to impress the chef of the household, the handsome gas-equipped kitchen is sleek and streamlined in style – it features stone benchtops, stainless appliances including a dishwasher, and plentiful storage space among its myriad highlights. 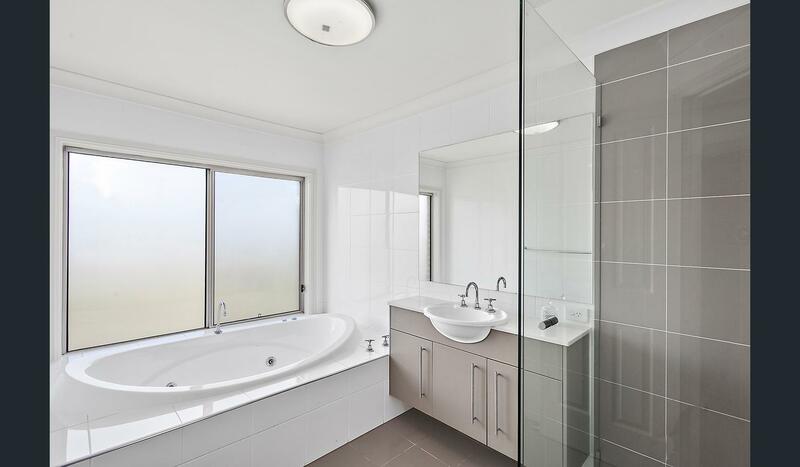 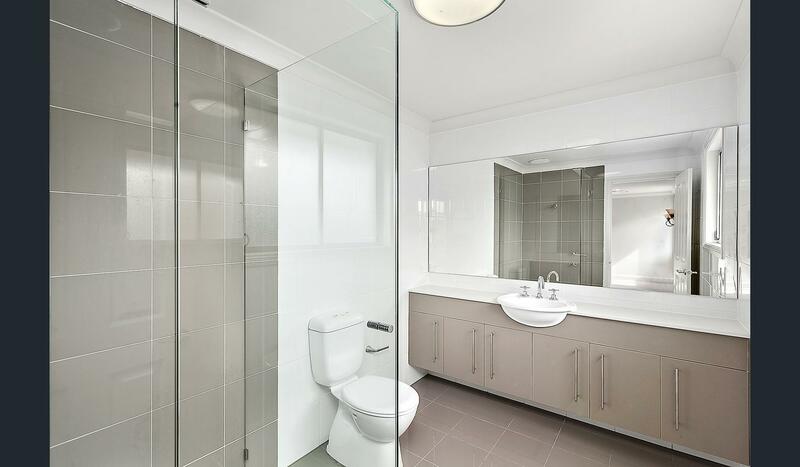 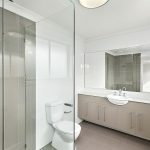 With their fresh, timeless finish, the fully-tiled bathrooms plus master ensuite are appointed for absolute and impeccable comfort. 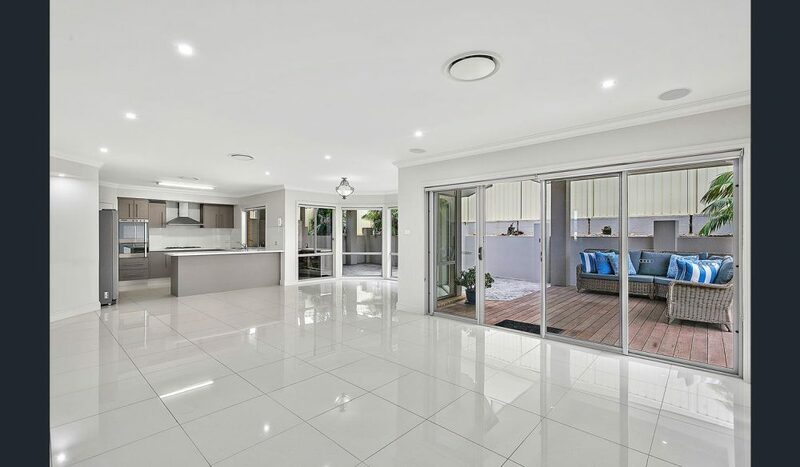 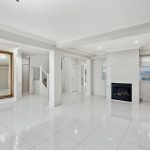 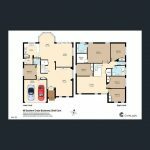 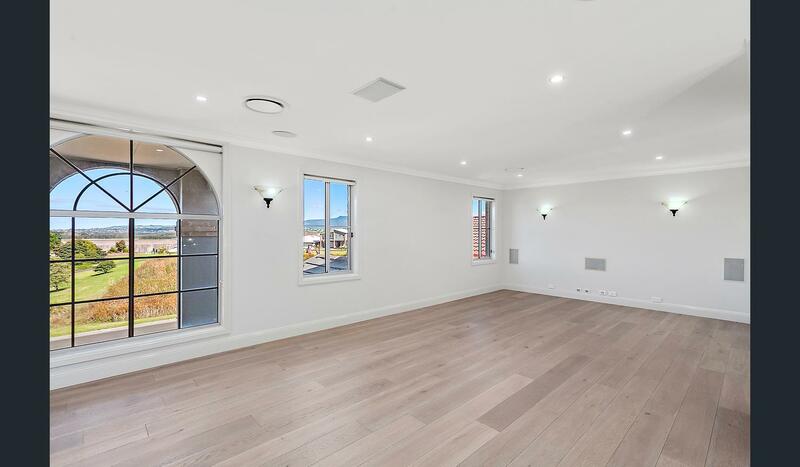 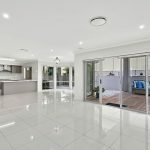 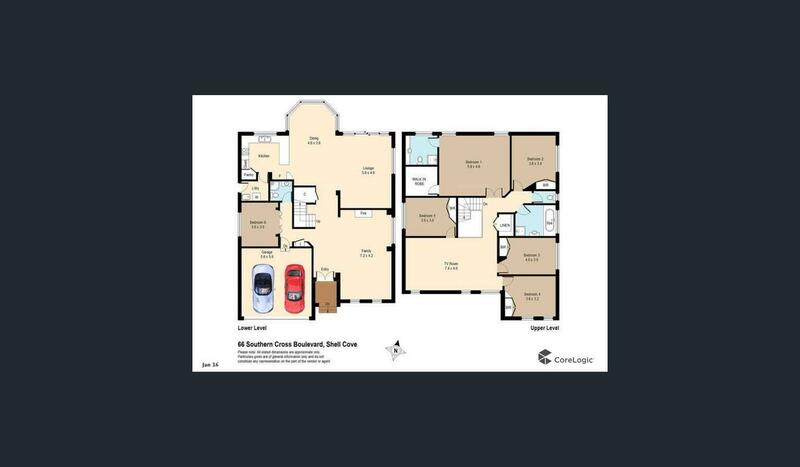 Quality full-brick construction, and a all-essential double garaging with internal access provide the final touches of class to a magnificent dwelling. 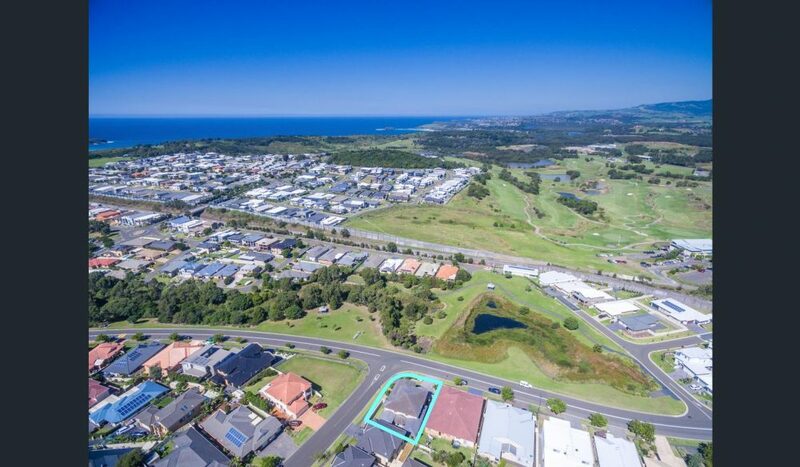 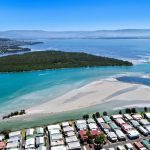 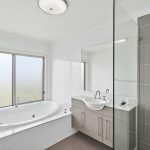 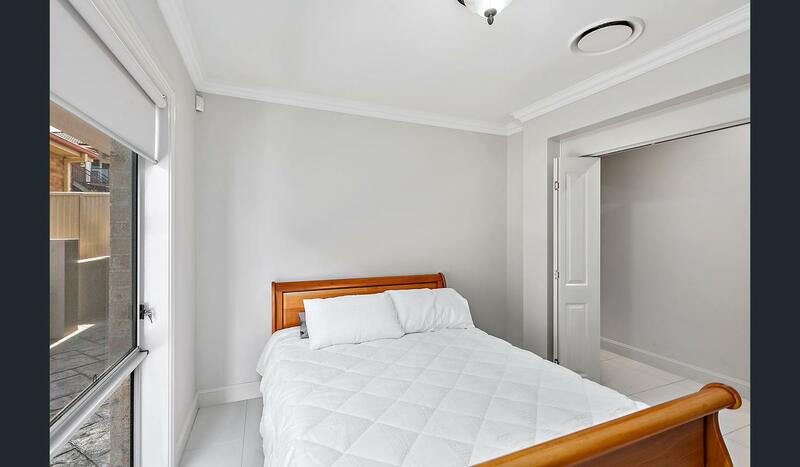 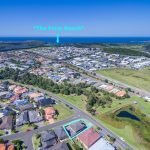 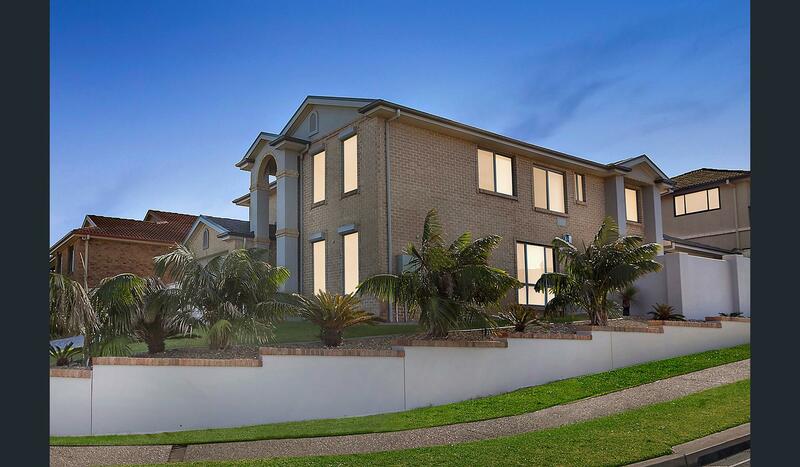 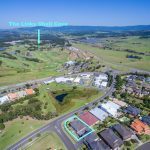 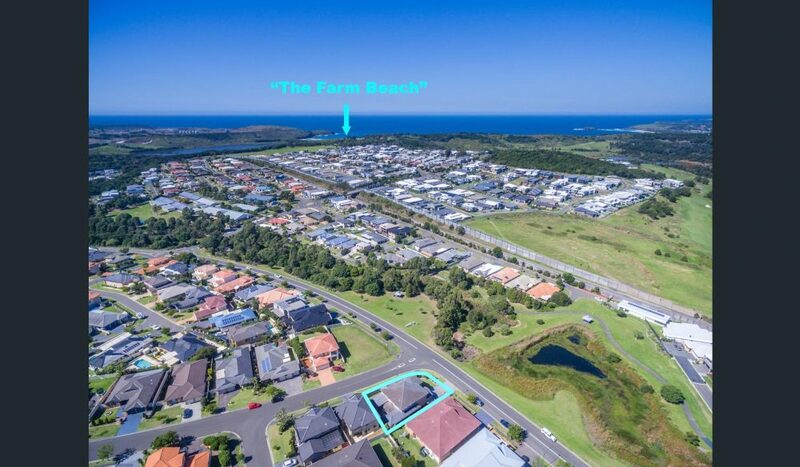 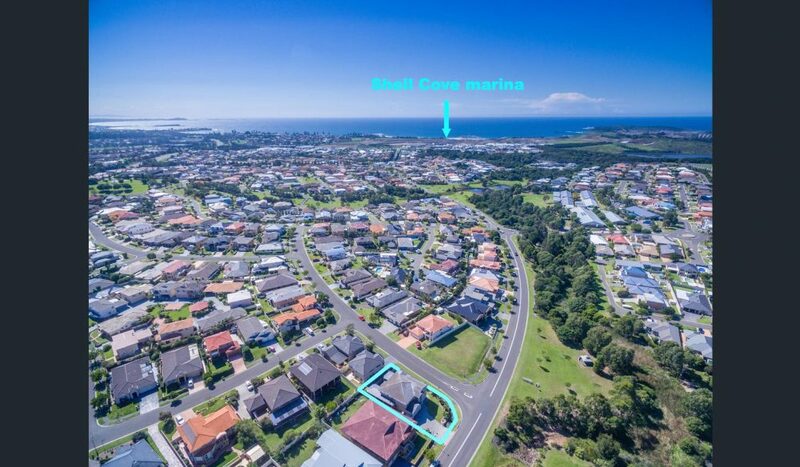 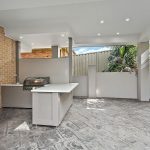 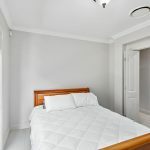 Complete with elevated, open views across The Links golf course to the outstretched escarpment range, it combines a scenic situation with Shell Cove’s celebrated family lifestyle close to the new Marina precinct, local schools and Shellharbour shopping, beautiful beaches and Killalea State Park.